With thorough industry knowledge, we are engaged in manufacturing, supplying, trading and exporting CNC Punching Machine. Our offered range is manufactured employing advanced technology and latest machines following industry set guidelines. To cater to the diverse requirements of our esteemed customers, we accordingly customize these machines at market leading rates. 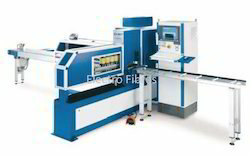 We have in stock for our international customers a wide range of CNC Punching Machine. Available in various specifications, these products are in compliance with international quality standards. The offered range of machines is manufactured using premium quality components and spare parts following standards and norms of the industry. 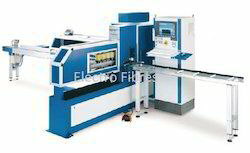 Looking for CNC Punching Machine ?